As part of the install you have spun up an edge server, checked all the port requirements and had the firewall team implement your changes, got your SSL certificates ready and assigned. The certificate couldn’t be validated because SSL negotiation wasn’t successful. Now, I’m sure you have probably spent a little while checking for the obvious before jumping on Google and punching the error in. Maybe you even checked the firewall to make sure it wasnt it. 2 things I can recommend to make troubleshooting this alot easier. 1.) 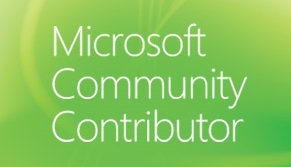 Go grab The Remote UC troubleshooting Tool (RUCT) by Curtis Johnstone. It gives a much better technical view of whats going on instead of the Microsoft Lync Connectivity Analyzer application and at least lets you verify what SSL certs are coming through. Edit: Yes, I know James Cussen has built a similar tool to RUCT for checking DNS and the like, I still use RUCT for checking SSL certificates and chains. 2.) Check your remote access policy..
For some insane reason, if you haven’t defined your remote access policy.. instead of the port being shut or getting an error message.. The Lync server will abort the TLS handshake.. WHAT? 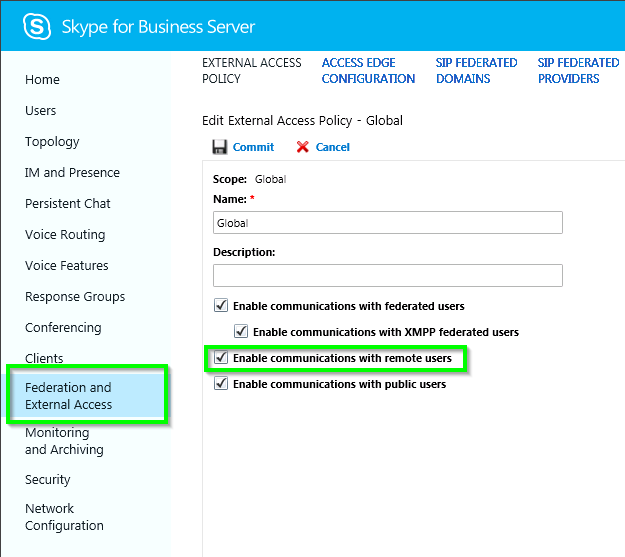 To fix, head over to your Lync/Skype4B control panel and in the “Federation and External Access” section, ensure you have “Enabled communications with remote users” ticked. I’ve seen this happen with Skype4B as well, so I’ve updated the article a wee bit to try and help others find it. I am having the same issue with SFB federation when doing test connectivity analyzer getting the same issue. Dont worry. It’s bitten me more than once.